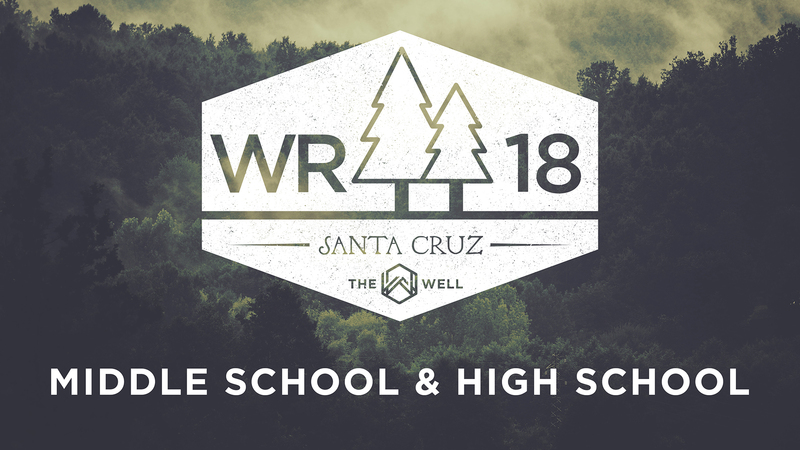 This winter, our North middle and high school students went to Mount Hermon while our Fig Garden middle and high school students went to Hume Lake. We had an awesome time hanging out with each other, having tons of fun, and getting to know God more while worshipping Him in His creation. These are some of our favorite moments from our 2018 Winter Retreats.